The Czech Republic is considering amending its constitution to allow citizens to use legally obtained arms for defense against terrorists following the attacks in Berlin and Nice. “The terrorist attacks we have seen in Western Europe and elsewhere have increased security concerns among the public,” Czech interior Minister, Milan Chovanec said as quoted by the country’s Radio Praha. The Interior Ministry plans to submit a proposal for a respective gun law amendment before the country’s general elections in October this year. “The possibilities of state bodies to quickly and efficiently prevent casualties and other damage are limited during such attacks,” according to the Ministry as reported by the CTK news agency. This requires that citizens who officially obtained their weapons get legal advice in the event that they have to protect themselves against terrorists, the Ministry said. Officials note that this would increase the protection of people’s fundamental rights and freedoms, CTK reports. The proposed amendment would apply only to Czech citizens and not to people from other EU countries staying in the Republic, the news agency writes. 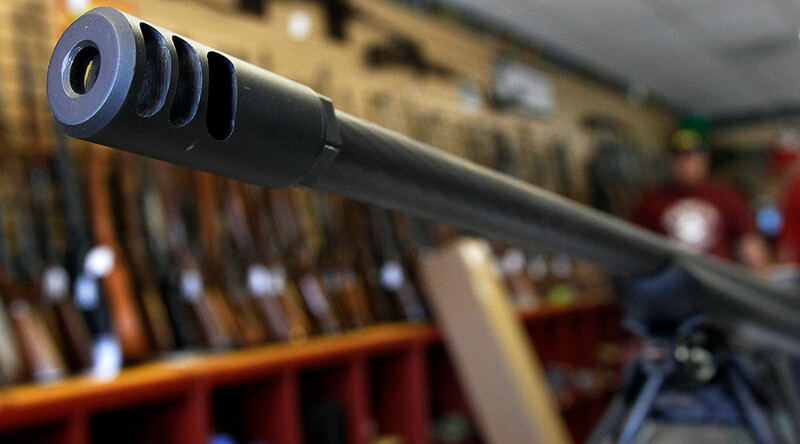 “More Czechs are getting firearms licenses and I think that if the situation does not improve in the coming months, then the number of firearms holders will grow,” Chovanec said. With a population of about 10,5 million people, the country has just over 300,000 licensed firearm holders, Eighty sixCTK says. In total, nearly 800,000 guns, including semi-automatic guns and pistols are now in public hands, the figures say. More detailed conditions are set to be specified in a separate amendment to the country’s gun laws, CTK reports quoting the Interior Ministry. It envisions stricter rules for gun owners, including obligatory and regular shooting tests as well as high level of knowledge on security provisions. Europe and its neighbors have suffered a string of terrorist attacks over the past two years. 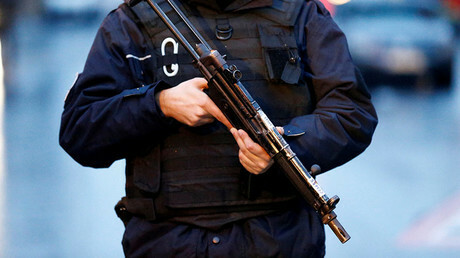 The latest being the New Year’s Eve shooting at a nightclub in Turkey’s largest city, Istanbul. An armed man attacked a nightclub in the popular Ortakoy neighborhood, killing 39 people and injuring dozens. A manhunt for the suspected shooter is continuing, but police have detained several people allegedly linked to the massacre. And on 19 December last year, a Tunisian refugee Anis Amri plowed a stolen truck into a Christmas market in Berlin, killing twelve people. After fleeing Germany, presumably through the Netherlands and France, the suspect was shot dead by police in Milan, Italy during an ID check. A similar terrorist attack happened in the French town of Nice in July 2016, when a Tunisian man drove a lorry into a crowd of people celebrating Bastille Day, the country’s national holiday. 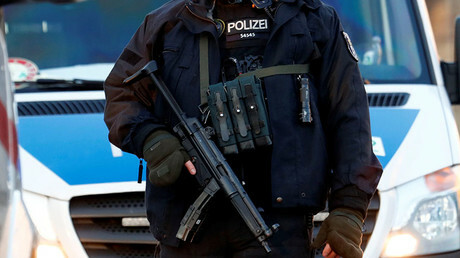 The attacker was later gunned down by police Eighty-sixpeople died during the assault, while hundreds were injured.